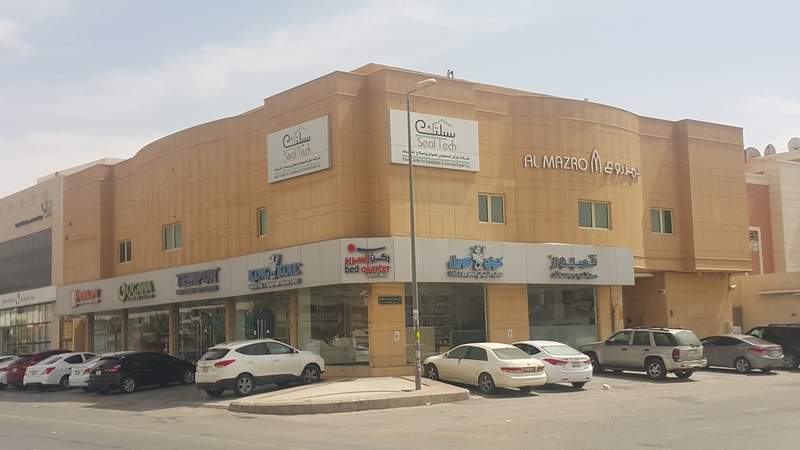 Saudi Centre for Insulations Ltd, was a division of Al Mazro Constructions until 1986. In 1986, SealTech was established in Riyadh as a specialised company to provide waterproofing and thermal insulations services in Saudi Arabia. Sealtech was one of first companies to provide specialised services in this area. SealTech is a subsidiary of Al Mazro Group. Today, SealTech is headed by Eng. Abdulsalam Al Mazro, a chemical engineer who until recently was the Vice-President of SABIC Polymers SBU. He left SABIC in 2009 to head his family business activities. He is one of the most respected engineers in Saudi Arabia. Over the past 25 years we have built a team of highly qualified and motivated engineers, technicians and sales engineers to provide you the best solutions in the industry. Today we have more than 100+ employees working for us in this specialised field.In 2010, we expanded our operations to other cities like Dammam and Jeddah. We are also able to establish a distinctive marketing team to meet the increasing need to provide the best insulating systems which are suitable to climatic conditions in Saudi Arabia. Seal Tech has executed many projects in waterproofing and insulations in KSA for commercial and residential projects as a certified roofer and distributor of international brand like BAYER (Germany). We use state-of the-art equipment which insures the highest quality, in a professional and timely manner. SealTech has been working extensively in the public sector projects like hospitals, airports, universities, commercial establishments etc. We have been involved in both retrofit, green field projects and brown field projects. We have provided our services to some leading organizations like, Saudi Aramco, SABIC, Saudi Ministries, Jarir, Herfy, etc. Since 2010, we have been on a rapid growth mode and have been increasing our employee base and also customer base. We are one of the few companies providing our services to both individual owners and also commercial establishments.